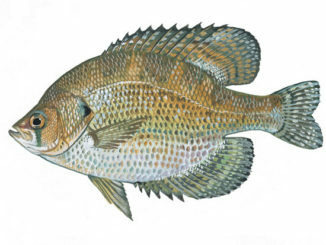 One of the lesser-known, and the least occurring panfish in the Carolinas is one that many anglers never catch or even lay eyes on. Many have never even heard of it. And of those who have caught one, many of them shrug at the sight and chalk them up as a strange looking bream. The flier (Centrarchus macropterus) exists sparingly in both states, but can be found in big numbers in certain bodies of water. 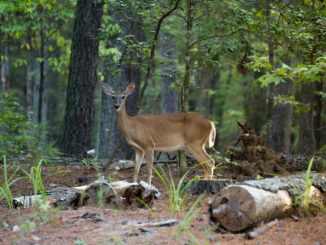 During a telephonic meeting on May 15, the N.C. Wildlife Resources Commission voted to open the public comment period and hold one public hearing for three temporary amendments to existing rules. The public comment period opens May 25 and closes June 29. Comments can be submitted online or by email. The public hearing will be held on June 6 at 7 p.m. at the Commission’s headquarters in Raleigh. 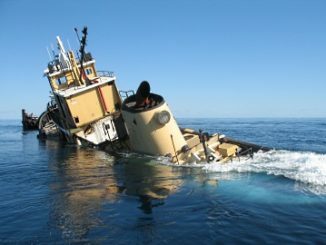 After months of unforgiving weather, recent calm seas finally allowed the addition of a new structure to an artificial reef 30 miles off the coast of Charleston. 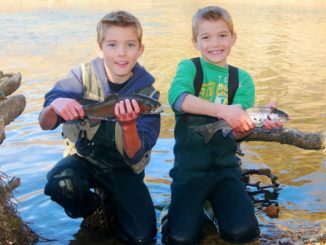 The N.C. Wildlife Resources Commission’s John E. Pechmann Fishing Education Center is offering nine free fishing and boating workshops for people of all ages and skill levels throughout the month of June. Online registration is required for the workshops, which are open on a first-come, first-served basis. This month, I am stepping a bit outside of this column’s normal subject matter, but I feel strongly about this message. 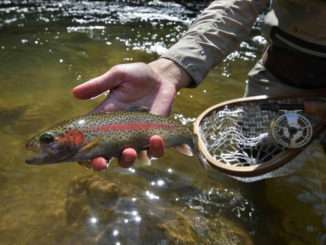 The N.C. Wildlife Resources Commission will open 34 trout streams and two lakes classified as Delayed Harvest to trout harvest on June 2 through Sept. 30. 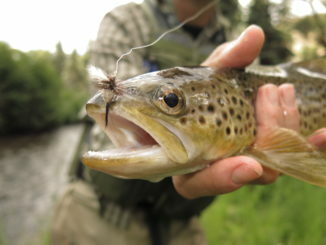 Fly fishers utilize four types of flies, with each designed to imitate a particular phase of an insect’s life or a particular kind of aquatic life. Basic types of flies are dry, wet, nymph and streamer. 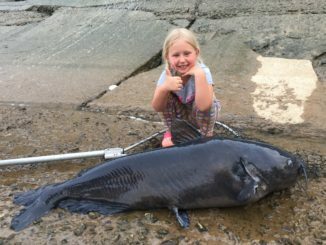 Six-year-old Lindsey Edge of Laurel Hill, N.C. caught a 71-pound blue catfish on May 10 at the base of the Blewett Falls Dam in the Pee Dee River at Norwood, N.C. Few anglers ever catch or even see a fish this big in person. 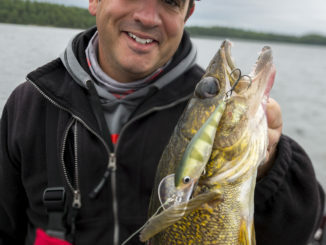 But, it happened for Edge, who spends many hours with her father, Ira Edge on the water every year. 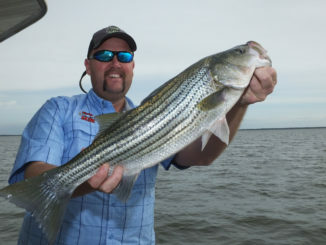 May is one of my favorite months to fish the Santee Cooper reservoirs, and while it’s mostly because of the great fishing, it’s also because of the typically great weather. 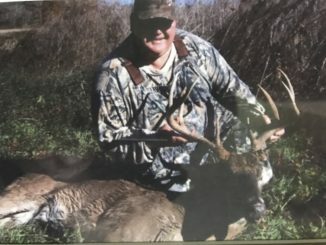 With its headquarters in Ladson, S.C., just a few miles from the saltwater fishing mecca of Charleston, folks at Z-Man Fishing Products understood what the cold-stun kill of speckled trout this past January could mean to local fisheries. 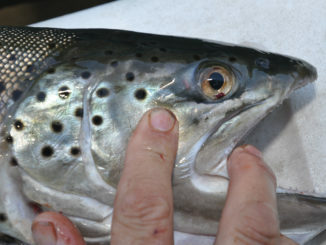 The N.C. Wildlife Resources Commission implants elastomer tags into cheeks of all rainbow and brown trout stocked into Apalachia Lake.